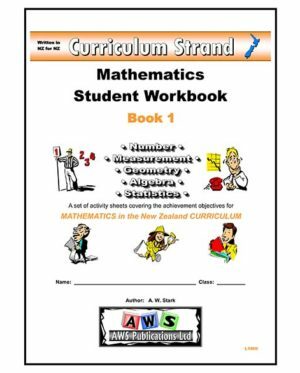 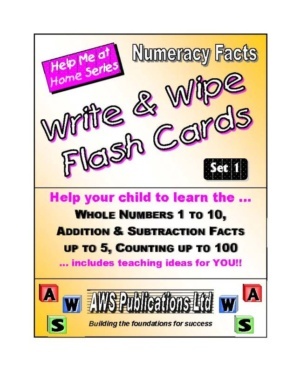 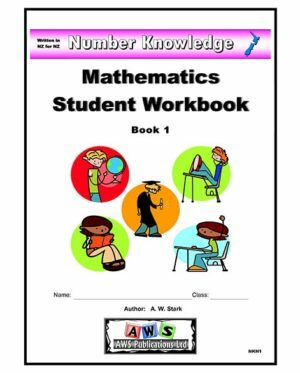 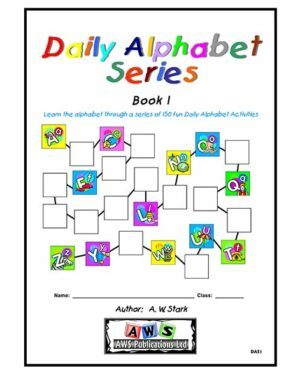 This is a series of four Student Workbooks covering the Number & Algebra strands as taught in New Zealand schools (Years 1 to 4). 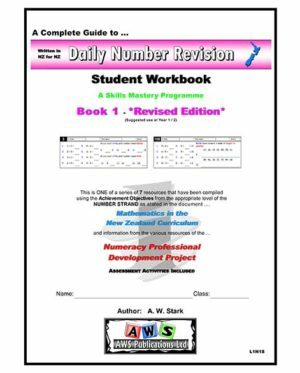 More workbooks will be added to this series, subject to demand. 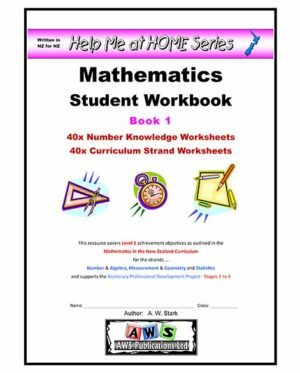 Click below to view a FULL FREE evaluation copy. 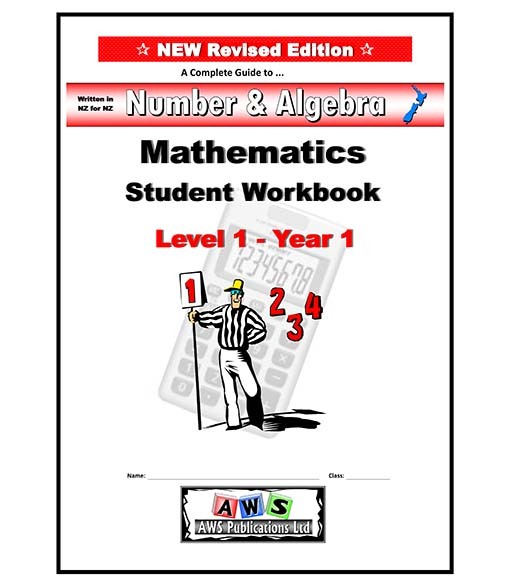 The suggested Year Group / Curriculum Level that each workbook can be prepared for is noted in the brackets.